We want to hear from you about your future needs as a company within the construction sector or supplying the construction sector. 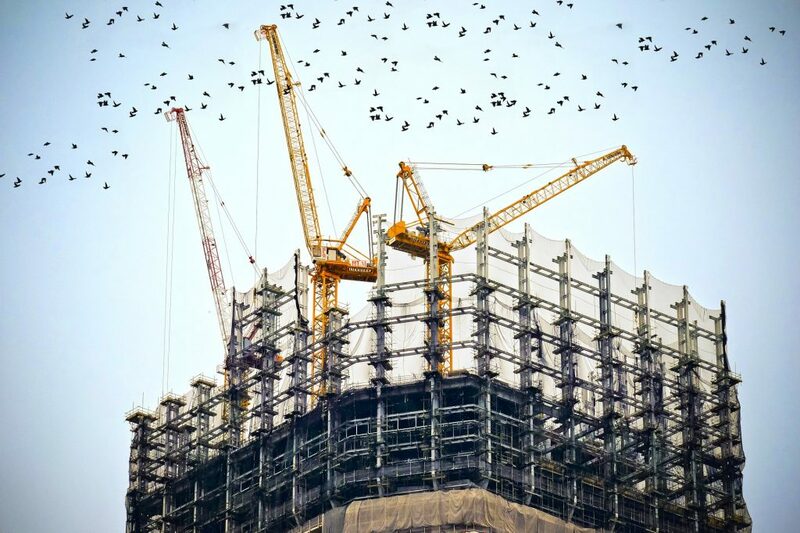 The construction industry, like many sectors, is unrecognisable from industry in the post-war years or even from the construction sector of a few years ago. Who should I come to this event and why? Companies working in the construction sector and companies supplying to the construction sector will have to opportunity to tell the university what it will need in the next few years – skills, research, technology. Attendees will gain an insight into expertise available to help them meet challenges facing the sector. This short event is an opportunity to take stock and look to the future. Short presentations from construction companies and university research experts will provide a platform for those attending to address key issues around technology, skills and research.